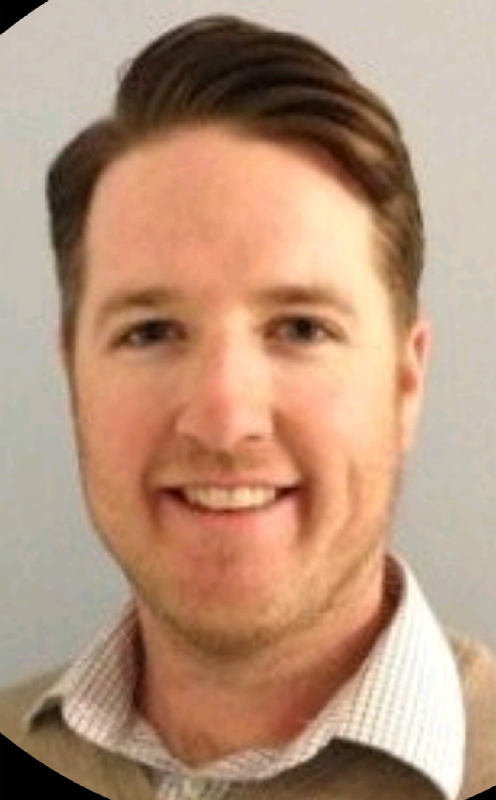 Today was sad for the City of Chicago as Sean Walsh walked away from the Department of Water Management. The second highest educated collage Plumber at the City packed his bags and is on to better opportunities. Sean Walsh served his country during the recent war in Iraq. The Chicago Plumbers Union has a picture of that in their bookcases. Sean Walsh was a hard worker and brought a work ethic needed at the Department of Water Management. I enjoyed working for Sean and found him to know what needed to be done. Sean acted with confidence and made good decisions. Sean will be a major loss to the City of Chicago. I contacted the Mayor’s office and Rahm said he will investigate it. Just about one year ago, several Department of Water Management employees working at the Jardine Plant told me Sean was the most qualified person for the Superintendent position and the Commissioner refused to interview Sean. Rahm Emanuel promised at the Shakman release hearings to have honest promotions. Chicago will never learn to do thing the right way and continue to promote friends the Mayor wants to reward for politics. Keep paying those sky-high water bills Chicago, it will be worse soon. Special thanks again to Sean Walsh for his hard work and dedication to the Department of Water Management. You will be missed. Best of luck in your new career. Remove Rahm Emanuel from office and we will keep good employees. *The city&apos;s primary outside law firm, Laner, Muchin, Dombrow, Becker, Levin and Tominberg, Ltd.: just over $1 million. Shakman&apos;s firm is doing a pretty brisk business. Is political army of Rahm Emanuel back at the Department of Water Department barking orders? Any ideas on stopping the Plumbing License Fraud in Illinois and Chicago. 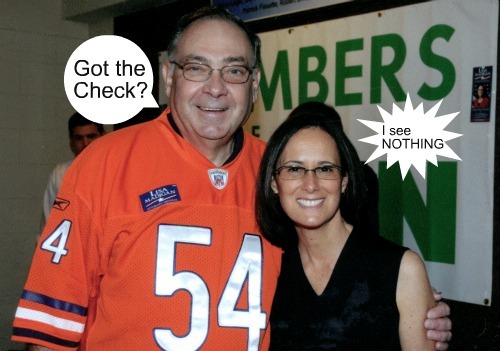 Chicago Clout and MAG’s multiple investigations into fraud in Illinois seems to go nowhere. License Fraud, hiring fraud, shakman violations, overtime fraud, union fraud. Ask these two when they are going to do their sworn jobs to uphold the law. Please contact James Sullivan and ask why contractors with no licenses are taking all the work away from union workers? What gives? What kind of protection are Chicago worker’s getting fro all that money?